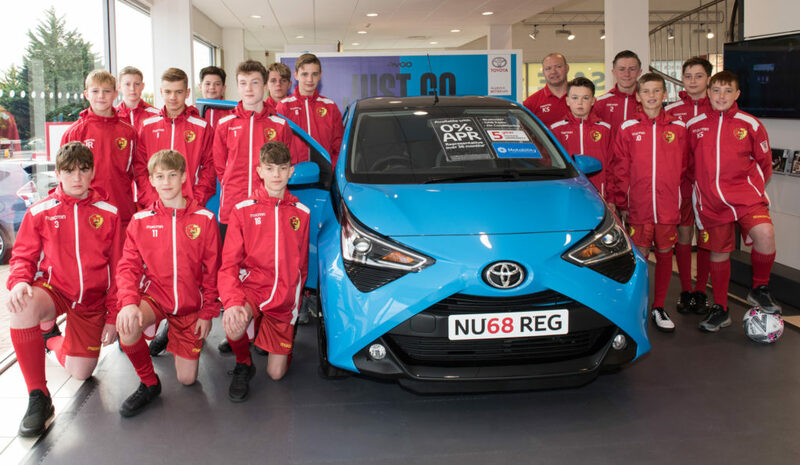 A warm welcome to the 2018/19 season from Pinewood Football Club and from Keith Sellwood, the Coach of the U14 age group team, Panthers. We train every Thursday evening during the football season from 7.45pm to 8.45pm at Edgbarrow Sports Centre on the astro-turf pitches. 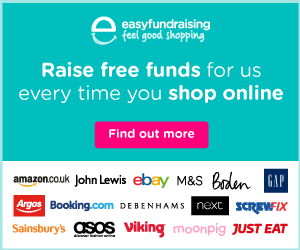 For training wear we require: football kit, long/base layer trousers, astro trainers (centre rules do NOT permit football boots on astro-turf), shin pads and please bring a drink. No jewellery please, including watches, for training or matches. Matches are played on Saturday mornings, in the East Berks Football Alliance. Panthers U14s currently play in Division 4 (out of 8). 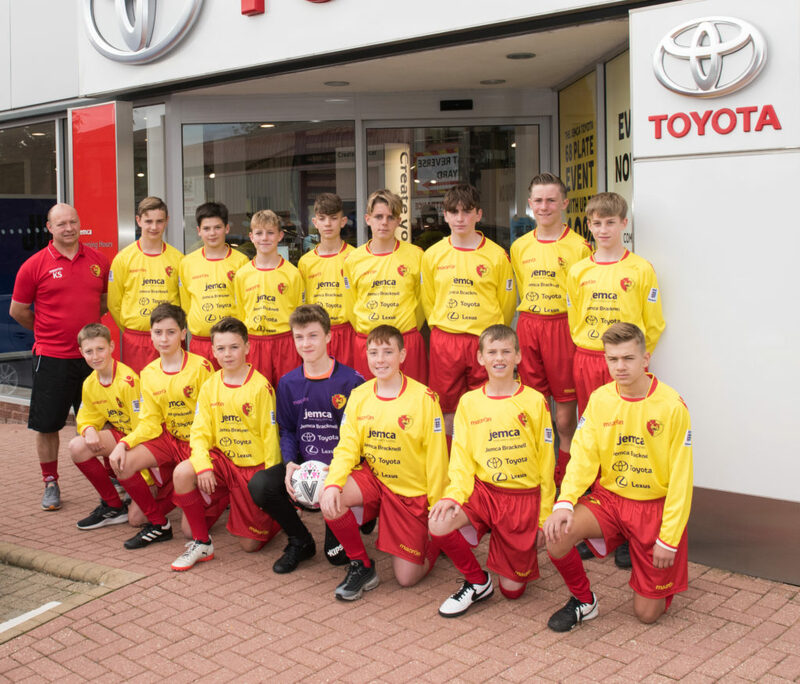 A big thank-you to our sponsors, Jemca Toyota Bracknell, for supporting Pinewood Panthers U14s.